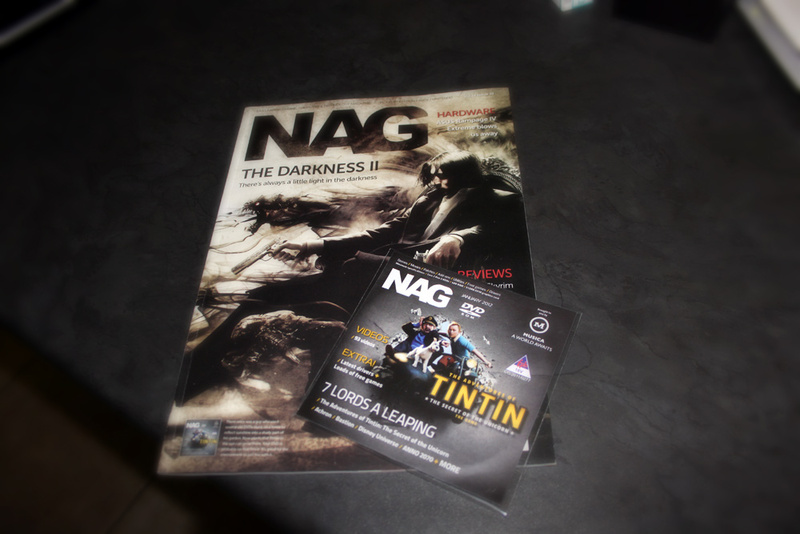 Blazin’ Aces is now featured on the cover disc of the January 2012 NAG magazine, and a big thanks goes out to the folks at NAG for featuring our game.! 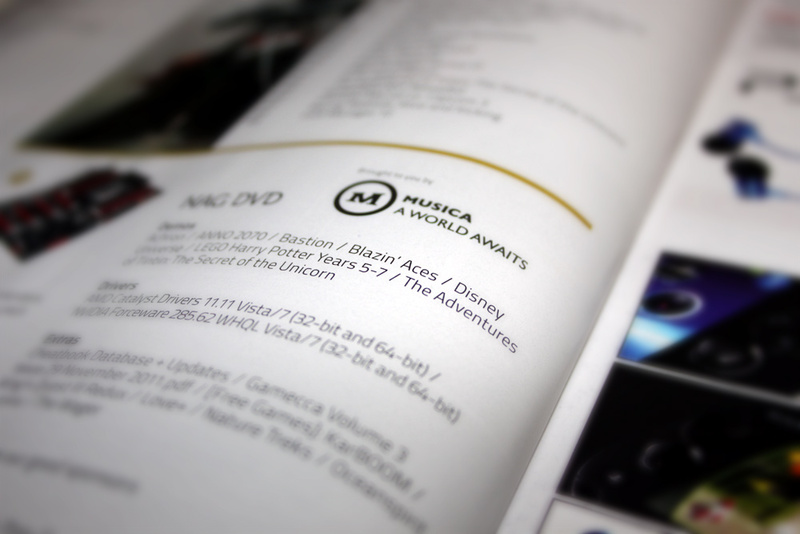 This is a great achievement for us and we hope to continue making fun games. 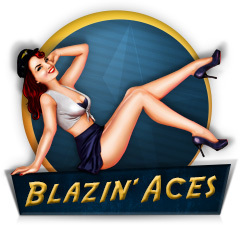 If you haven’t played Blazin’ Aces yet, you can download it here.